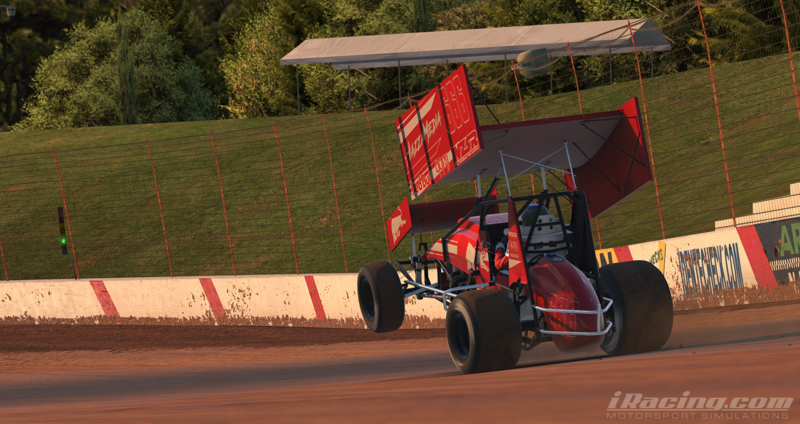 Discussion in 'iRacing' started by HecticHarry, Nov 6, 2017. 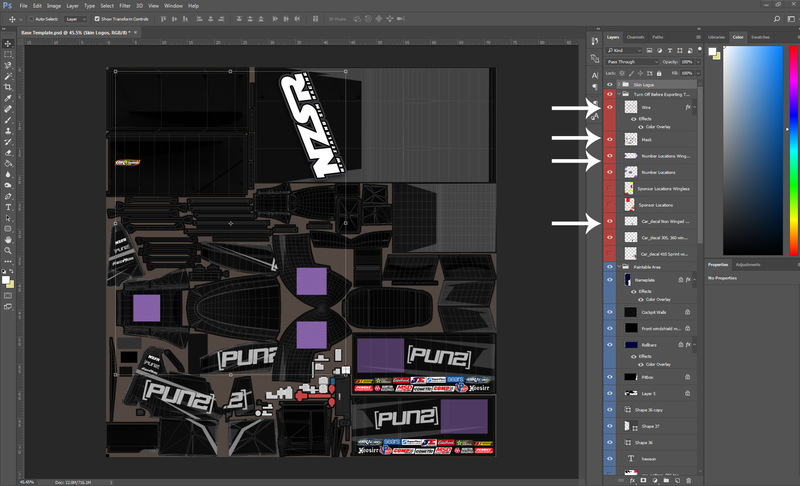 Hey guys here is all my knowledge and skills that i have on making a skin iRacing look the best and be the one that stands out. 2. Come up with a Sponsor you want For instance "Monster Energy Drinks". Google Search Monster Energy Drink Cars and find there secondary sponsors and so on. Just see who else sponsors the car. 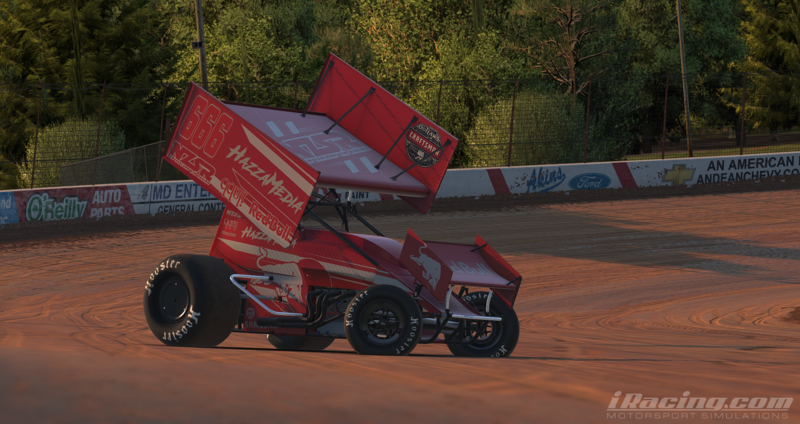 Now find there logos and make then transparent, luckily iRacing Textures are not a high resolution so a 200p x 200p logo would be fine to use. 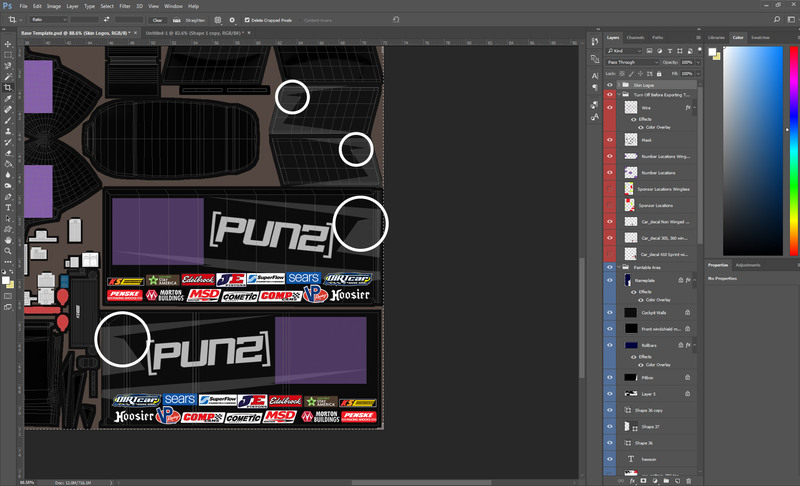 Put those logos onto a separate PSD file for later cars and current car. 3. 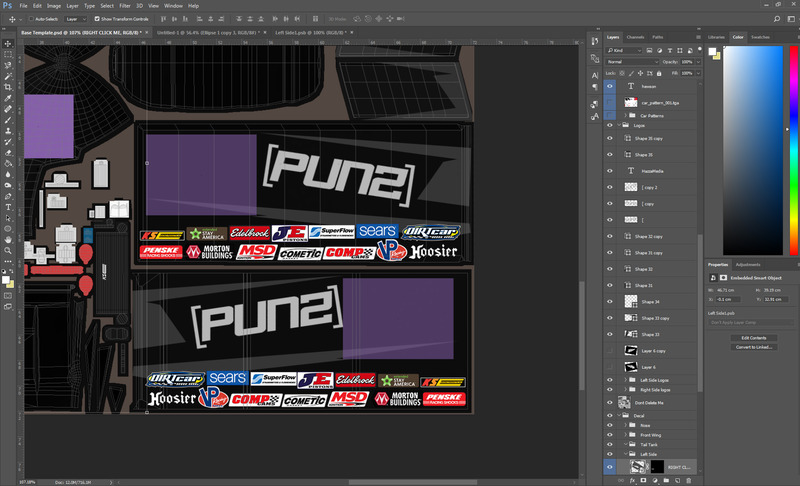 When making the car do the design first Then add the logos. you want to make this design with the same motion or same direction. 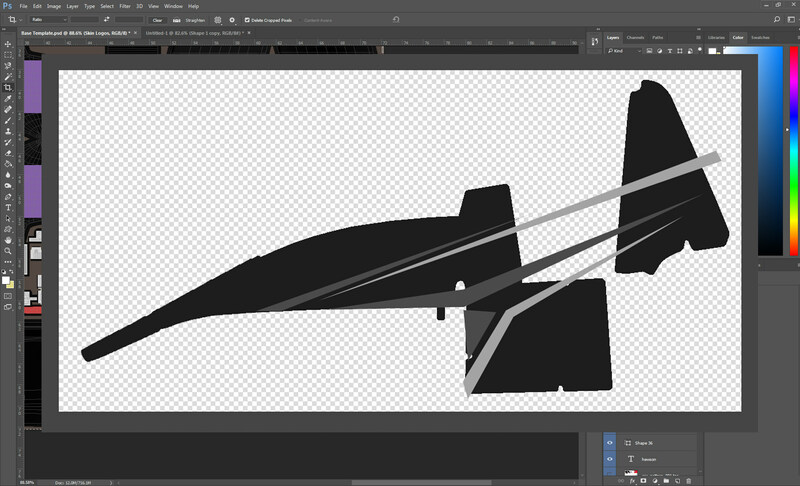 So want im saying is if you are creating multiple lines make them all aiming in the same direction so they flow all most like you creating aero for the car make every flow and be facing the right direction unless of course your design isn't about that. 4.keep the same theme throughout the design. So What do i mean by that well look at the photo below. 5. 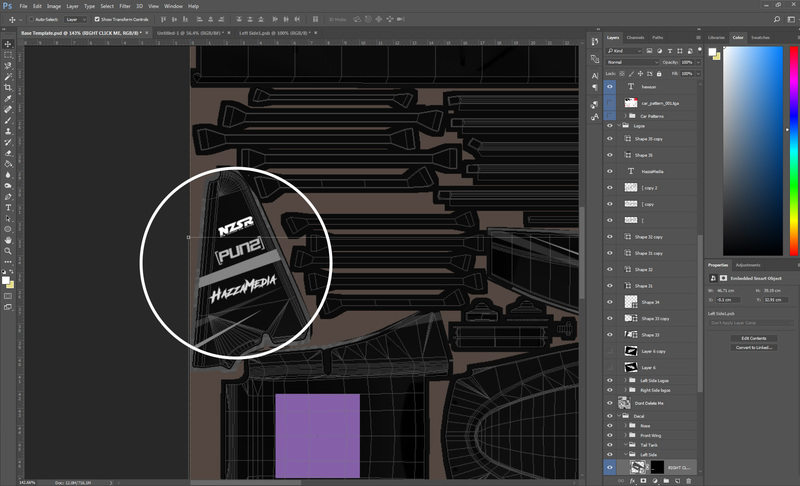 Apply your Main Sponsors logos and adjust design and design to create a that "flow". Awesome now turn off all your Wire, Mask, Number Location and Car Decal and upload to Trading Paints then go RACING! If you have any Question please post it in here for others too see just incase they wanna know what you wanna know.